From a small fishing village to a jewel in Sardnian tourism. 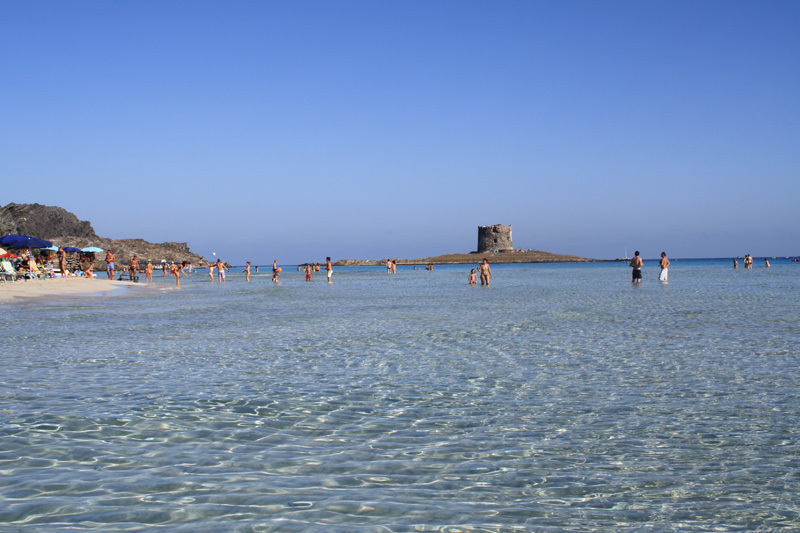 The history of Stintino began in 1885 with the Italian Government's decision to establish the first lazaret of the Regno d'Italia in Cala Reale and a penal colony in Cala d'Oliva, on the Asinara island. 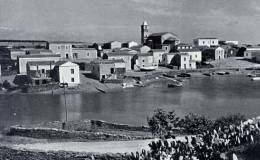 At that time 54 families lived on the island: those who lived in Cala d'Oliva were fishermen who originally came from Camogli (Liguria) but who had moved to Sardinia. 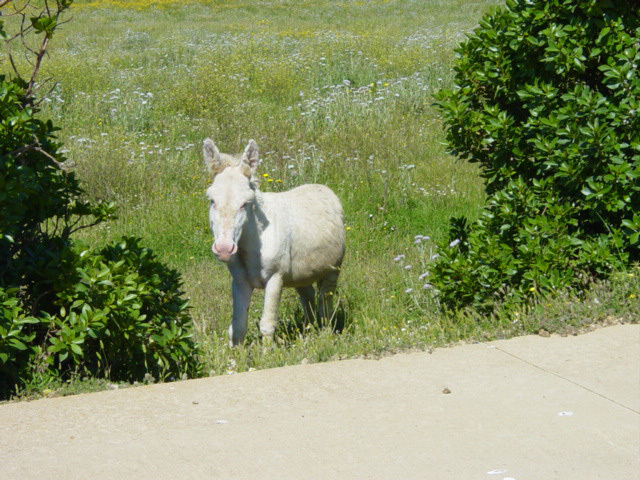 Initially they came just for a season but then began to stay longer not only to fish but also to work in the nearby Tonnara delle Saline. 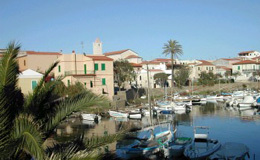 Those who lived in Fornelli and Cala Reale were mainly Sardinian shepherds and farmers. When forced to leave the Asinara island, 45 families settled temporarily in Tonnara Saline, not far from where the new town would soon develop. 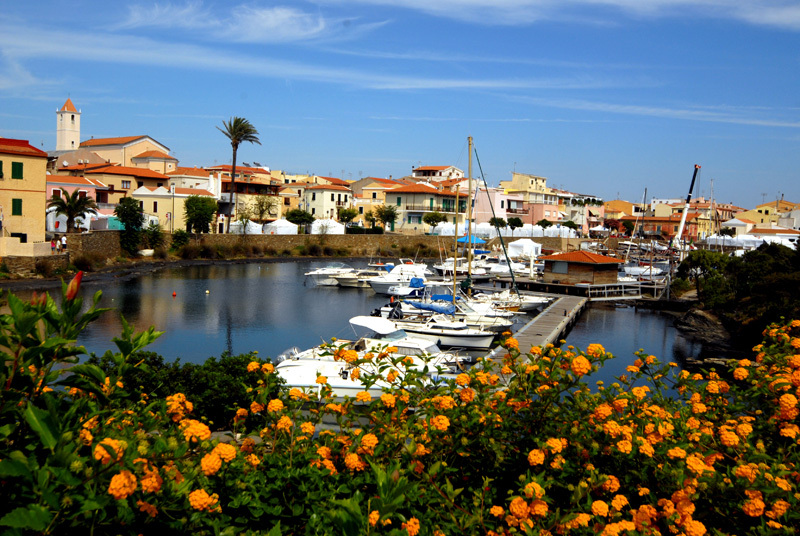 The few families who chose not to stay there, settled between the Nurra, Alghero , Sassari and Porto Torres. A piece of land was soon found for the construction of the new village. It was a strip of land sandwiched between two narrow arms of the sea called Isthintini, the word which then became Stintino and which today forms the old and the new port, one used for fishing and other for tourism. 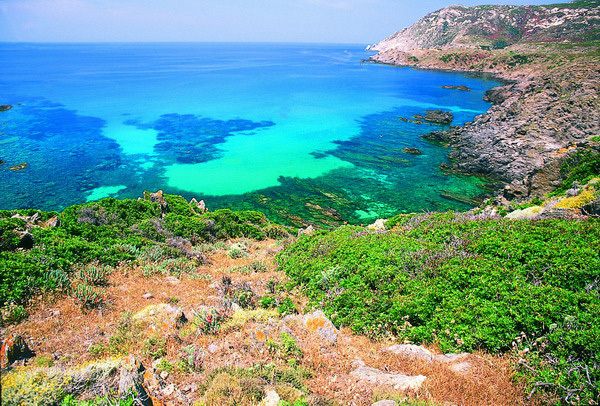 The first was used for the main activity of the local residents while the second for pleasure boats which come in droves during the tourist season and then leave to visit to the Asinara national park. 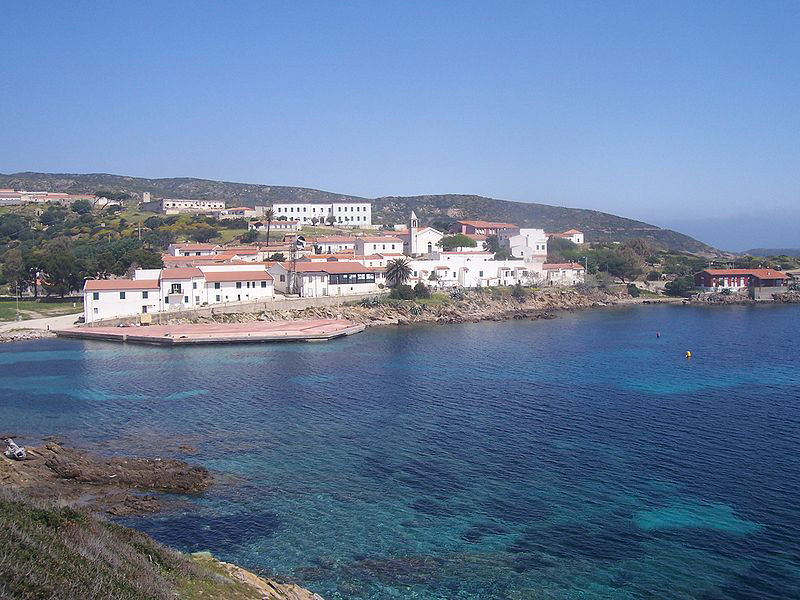 Shortly before leaving the Asinara, the Confraternity of the Blessed Virgin of Defense was founded and when families were forced to leave the island the statue of the Virgin Mary, patron saint of the island and the fishermen, was also transferred to Stintino. 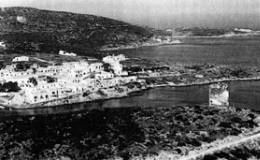 This way, the Blessed Virgin of Difesa also became protector of Stintino. Stintino celebrates the Blessed Virgin of Defense, the patron saint, on September 8 with the procession of the statue of the Madonna by sea on fishing boats, in memory of the crossing in 1885 from Asinara to Stintino. 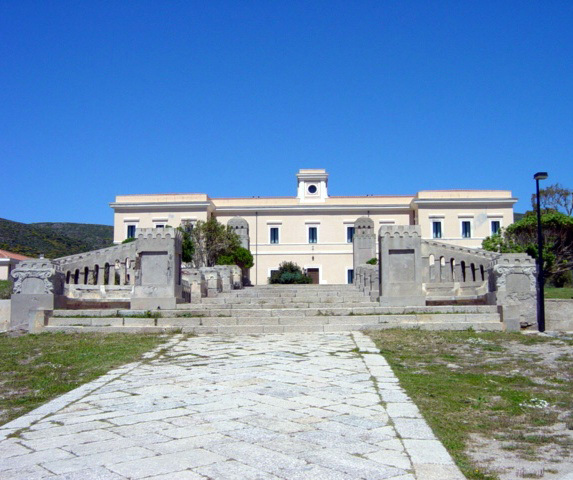 Asinara was closed to the public from 1885 to 1999, and became a maximum security prison in the early sixties. On 28 February 1998, the day the last prisoner was sent away, the prison was closed. A year later the National Park was established. The isolation lasted for more than a century and indirectly contributed to the preservation of some areas making the island unique and priceless at the international level. 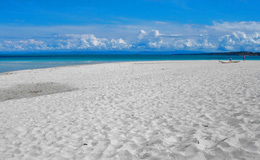 White sands and a turquoise sea. The Italian Caribbean is here. 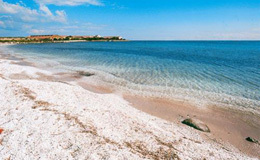 As one of the most important tourist destinations of Sardinia, Stintino is especially appreciated for its white sandy beaches and the beautiful colours of the sea. 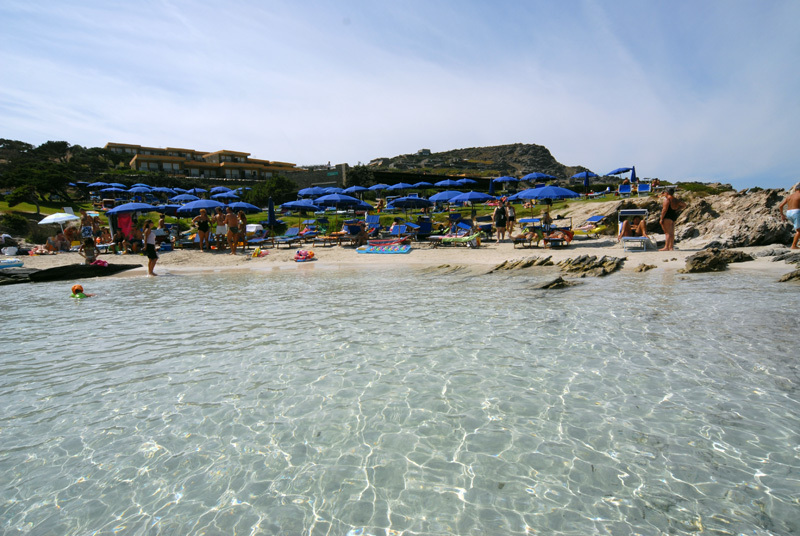 The best known is undoubtedly the Pelosa beach, located north east of the promontory of Capo Falcone, characterized by ultra-shallow and crystal clear waters, turquoise-blue, which make it look like a swimming pool in the open. 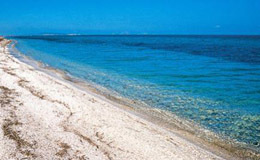 The Pelosa beach forms a single coastline with the Pelosetta beach. Along this coastline you will find alternating stretches of rock and sand. 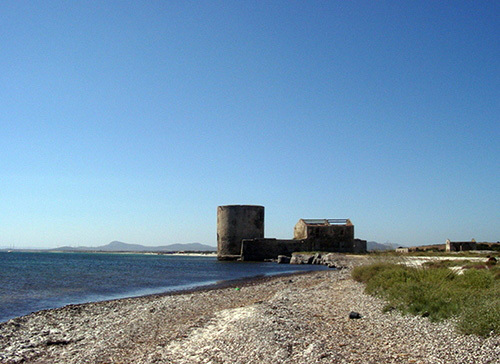 To the north of Pelosa beach you can walk to the small island on which you will find the sixteenth century Torre de La Pelosa which dates back to the Aragon period. 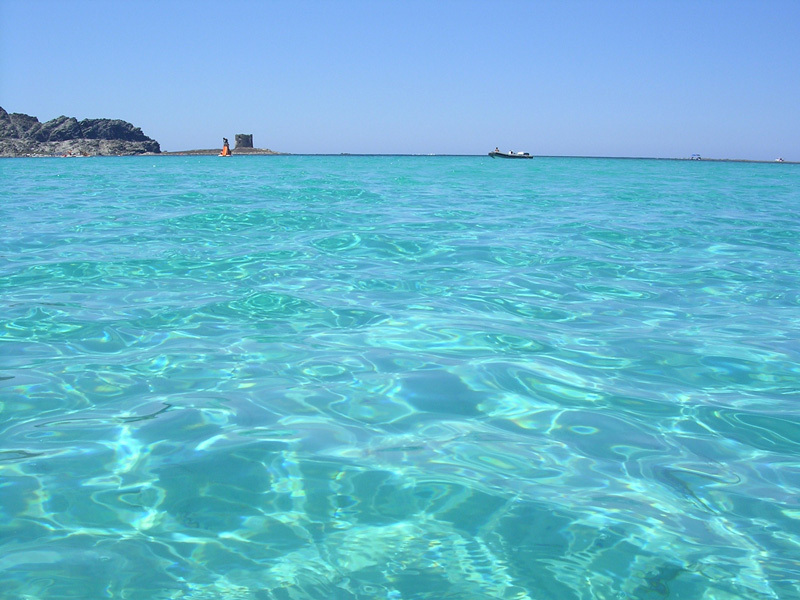 If you continue down the Provincial Road SP34 towards Stintino, 3 km after the village of Pozzo San Nicola you will find the Ezzi Mannu beach. 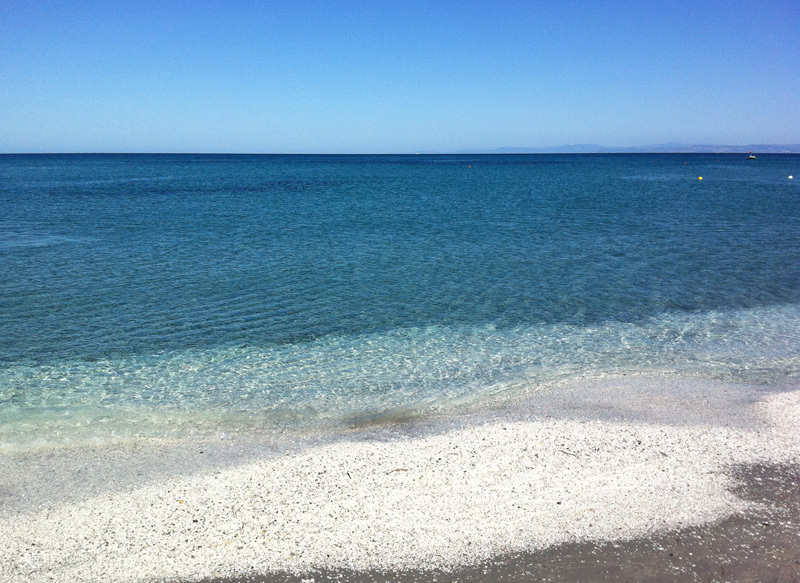 Along the same road you can access the Pazzona beach which can only be reached by going down a dirt track. Here there is a long and extensive coastline made up of fragments of white quartz pebbles and shingle and sometimes covered with low vegetation. 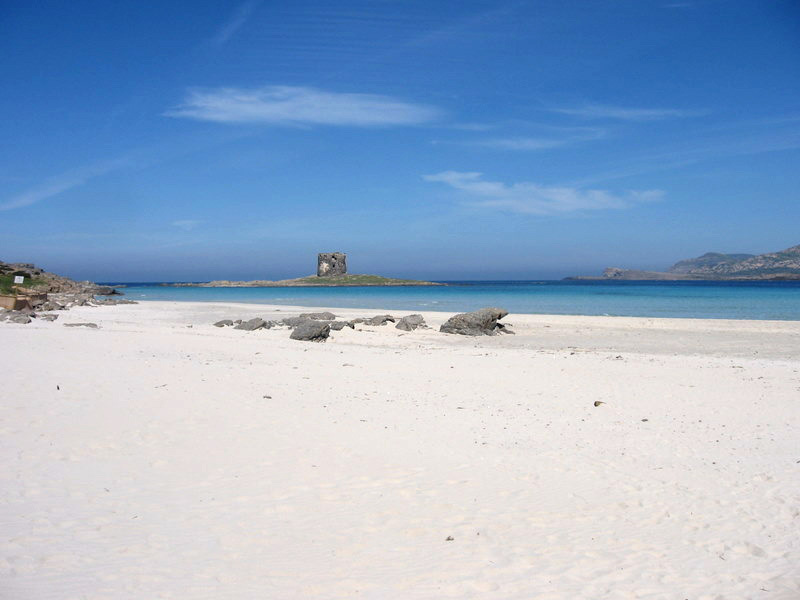 The Le Saline beach is a long stretch of white sand dominated by a Spanish tower (one of the oldest in the whole of Sardinia), which is 2 km from Stintino, near the old seventeenth-century buildings of the tonnara. On windy days this is a favourite beach for the windsurfers. 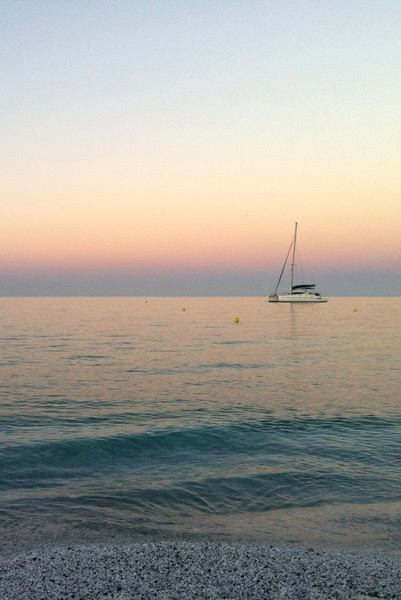 Among some of the other beaches in the area there is the Punta Negra beach in Cala Lupo.